Guests of Metaphsycial Soul Speak - -The Podcast! 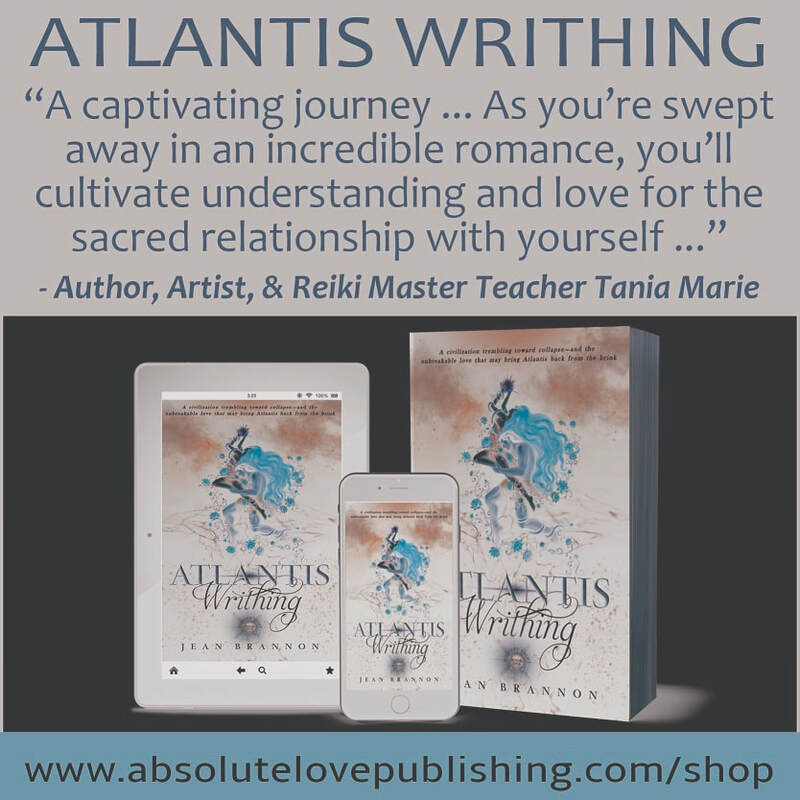 Acupuncturist, and new Author of Atlantis Writhing the first book in a Brand New Trilogy! ​Jean Brannon is a licensed acupuncturist and author of an upcoming epic fantasy novel, which is the first book in the Highest Light trilogy. Whether working with patients or the written word, Jean likes to use metaphysical and Eastern mysticism concepts as tools to help people become more self-empowered. Her dream is to give ancient wisdom and New Thought ideas a voice in popular culture. Born in West Virginia, Jean now lives in the metro Atlanta area with her two dogs, Rosey and Connell. Reverend Lauron Jones, M.Sc., C.Ht. Lauron Jones tells us about his brave battle against alcoholism by putting the power of prayer to work first while in rehab. His life is completely different now and he has not touched alcohol nor had a desire for it in over 2.5 years. He has become highly educated in this time, earning both a Bachelors and Masters degree in Metaphysical Studies as well as his Certified Clinical Hypnotherapy degree from HMI in Tarzana, CA. He also is a 3rd degree Reiki Master/Teacher. His accomplishments speak volumes about who he truly is at the core and what we can accomplish when we ask the Divine to intervene in our lives and guide us. His website is www.nouveau-optimum-wellness.com. Virgil Starks, Your Kick Your Assets Kid Coach! Virgil Starks is the original kid coach, he is 10 years old but don't let his age fool you! He is very good at what he does and he can "Kick Your Assets into High Gear!" and get you going in your life! Using common sense, compassion and his helpful attitude, Virgil will hold you accountable for whatever your goals are. His prices are unbeatable, his services amazing. Many of his happy clients are millionaires who are repeat customers! Famous Latin American Musicians of old... They hope to have new album coming out soon! Merchant of the traditional Mayan store called Nim Pot in Antigua, Guatemala. Archaeologist and Educational Lecturer at the Mayan Cosmology Museum in Antigua Guatemala.